1 Get It Now $20, Why Pay $35 ? Plug & Use It Instantly. 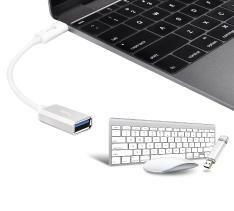 1.1 The JUCX05 USB 3.1 Type-C to Type-A Adapter allows you to adapt your Type-C device to a USB 3.0 device. 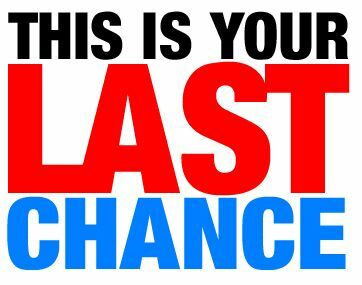 2 Get It Now $20, Why Pay $35 ? Plug & Use It Instantly. 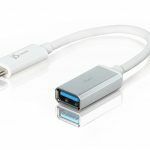 Designed to work with existing USB devices, this cable will significantly cut down on the amount of wires needed to make them work and is also backwards compatible with USB 3.0 and USB 2.0 devices. Get It Now $20, Why Pay $35 ? Plug & Use It Instantly. 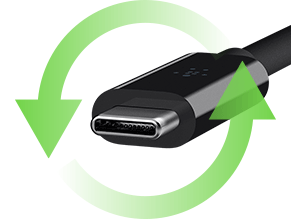 The JUCX05 USB 3.1 Type-C to Type-A Adapter allows you to adapt your Type-C device to a USB 3.0 device. 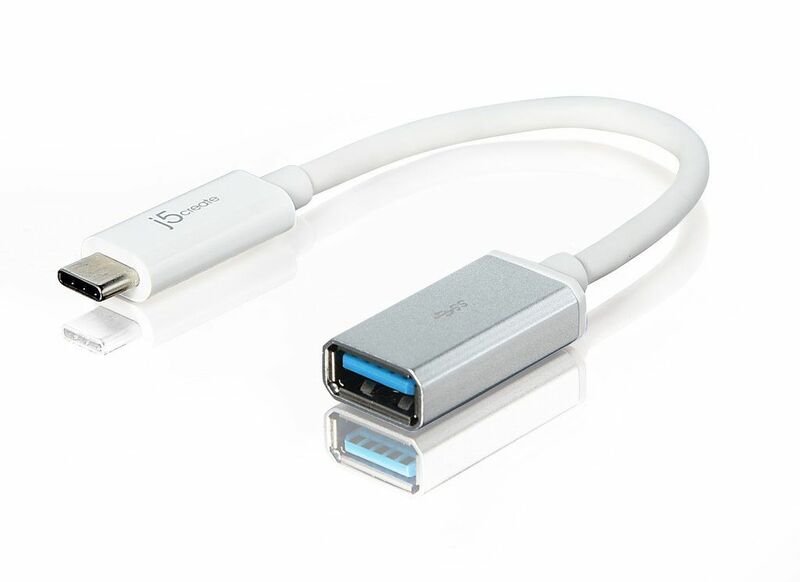 The Type-C cable is powerful and reversible so there is no wrong way to plug it in, and it supports USB 3.1 with speeds up to 5 Gbps with an output of 20V (100W) and 5A. 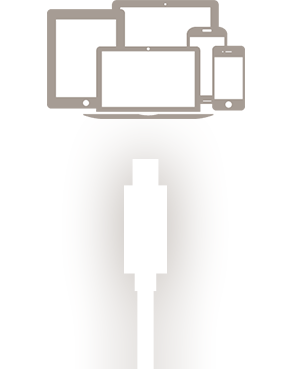 The USB-C to USB-A Adapter lets you charge your USB-C device as well as sync your photos, music and data to your existing laptop at transfer speeds of 5Gbps. 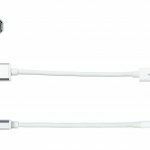 Plus, the cable also supports up to 5 Amps of power output for charging USB-C devices. 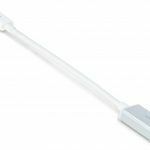 This USB-C cable supports up to 5A of power output and can be used for charging and powering USB-C enabled devices. 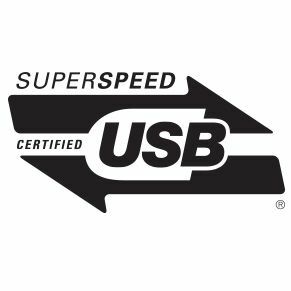 SuperSpeed USB Compliance means that this cable has been certified by USB-IF to meet all electrical, mechanical, and environmental standards, ensuring a superior user experience. USB-IF is a non-profit organization made up of companies that facilitate the development of high quality USB products and compliance testing.